This evening at sundown marks the beginning of the Jewish observance of Rosh Hashanah: the Feast of Trumpets, the first of the High Holy Days, an annual celebration of God’s good work of creation, and the start of the Jewish New Year. What better time could there be for us for highlight a few of our wide-ranging Jewish interest books for young readers? Click through to browse the complete collection on our website, or read on to discover five great books . . .
At the very beginning of the world the earth was a dry and dusty place, where nothing could live and nothing could grow. So God made a mist which watered the ground all over. Then with his great hands, he formed the first man out of the clay of the newly watered earth. Jane Ray’s beautiful version of the familiar story takes into account creation myths the world over. The story of Adam and Eve is powerful because it is the story of all children growing up and going out into the world. It also reminds readers of all ages of the need to live in harmony with the earth. Winner of the 2008 Theologos Award for Best Children’s Book, given by the Association of Theological Booksellers. The Psalms describe a whole range of emotions, from joy and wonder to sadness and regret. 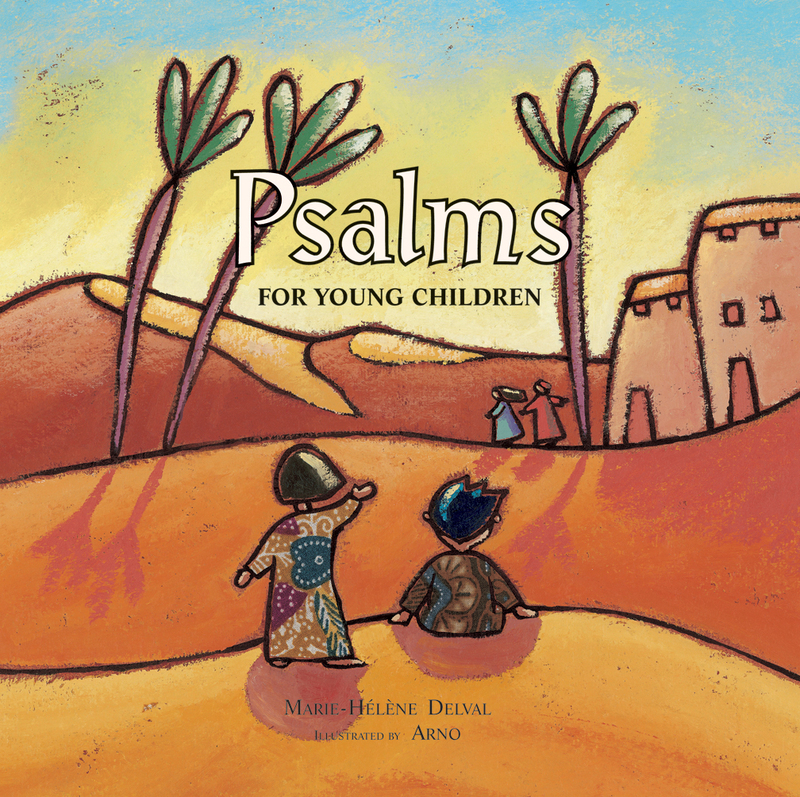 This collection of Psalms, paraphrased for young readers, uses simple yet powerful imagery to help children express their feelings. The story of Joseph and his coat of many colors is a favorite Bible story — full of dramatic events and enduring lessons in love and faith. In this spectacular retelling, Brian Wildsmith has created sweeping illustrations rich with brilliant colors and fascinating details, vividly depicting the vast deserts and the lavish architecture of ancient Egypt. With great heart and great imagination, Wildsmith brings the story of Joseph to life for a new generation of readers. Winner of the 2012 National Jewish Book Award for Children’s and Young Adult Literature, given by the Jewish Book Council. News reaches a pair of penguins that a great flood is coming to destroy the earth — and that they are the only two penguins who have been chosen to board Noah’s Ark. They decide, however, to smuggle their friend aboard in a suitcase, and a wild forty-day journey ensues. This creative twist on the classic biblical tale encourages readers to ask questions about God, though it never presumes that the answers will be quick and easy. Ulrich Hub’s humorous, yet thought-provoking retelling of this well-known Bible story is complemented by Jörg Mühle’s witty illustrations. Read more about this book here on EerdWord. Winner of the Sugarman Family’s Award for Jewish Children’s Literature. In the year 72 C.E., after a four-year war between Rome and Judea, only one fortress remains to be taken: Masada, high above the Dead Sea in what is now Israel. Two years later, the commander of the famous Roman Tenth Legion, Flavius Silva, marches toward Masada to capture or kill the 960 Jewish zealots who hold it. 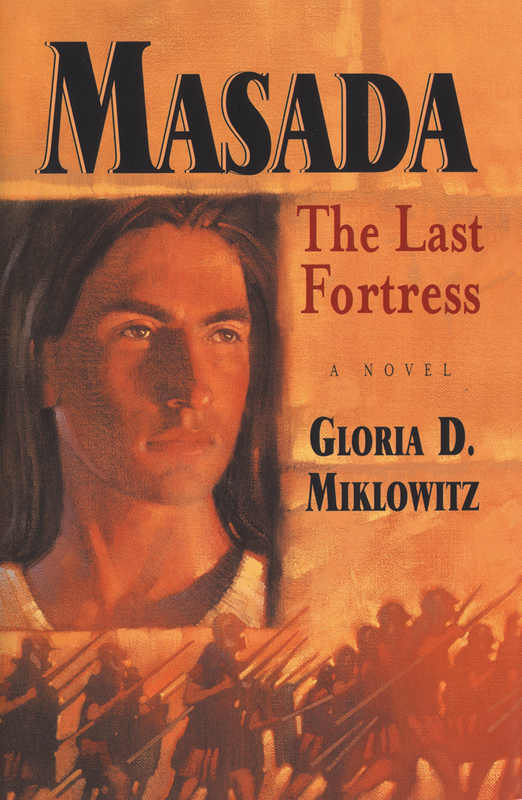 In this eloquent and powerful novel, we meet 17-year-old Simon ben Eleazar, son of the Jewish leader of Masada. Apprenticed too Masada’s only physician, Simon learns to help victims of the enemy’s onslaught as he struggles with his love for Deborah, the intended of his best friend, and with the painful decision he must ultimately make. Click to browse the rest of our featured collection of Jewish interest books for young readers.